Thinking of going to the Isle of May???? Don’t go without a hat. 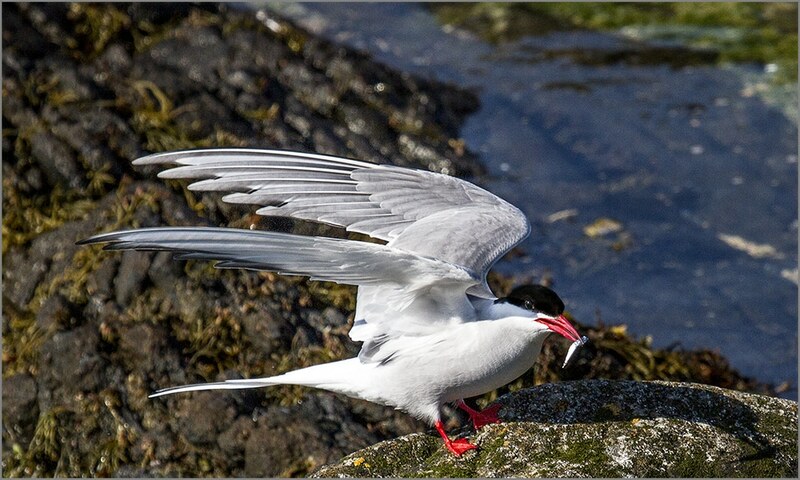 Every day scores of nesting terns dive-bomb the day trippers as they get off the boat and again on their return. A hat (or an umbrella) gives adequate protection from their sharp beaks , better than that used by those poor hatless souls who were seen running down the slipway waving tripods over their heads.